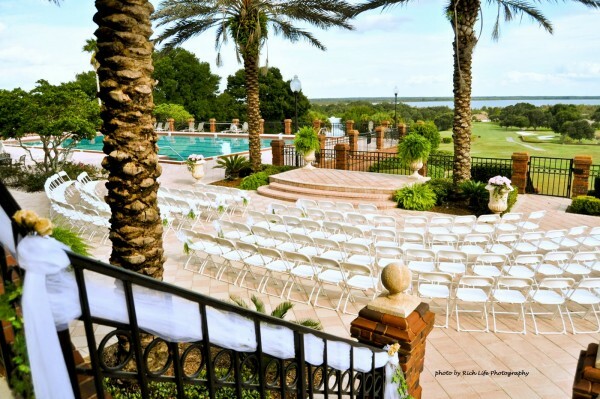 FREE event planning…detailed, complete, experienced and always personal service. We DON’T use cookie-cutter DIY/plan-it-yourself online tools…we guide you through the process so you benefit from our decades of experience. 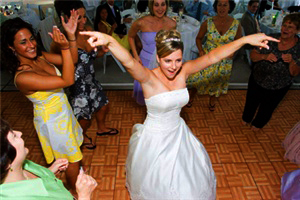 Brass Ring brings the PARTY to your wedding reception! 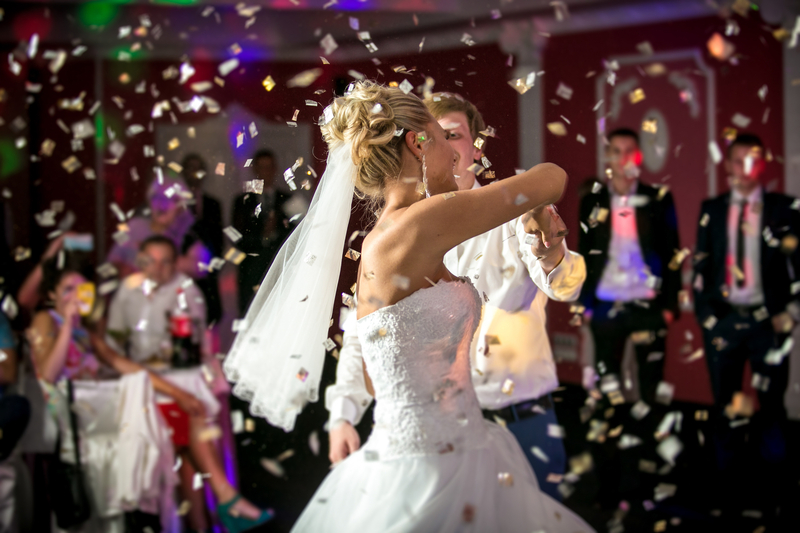 YOUR WEDDING IS YOUR MOST SPECIAL DAY…IT’S NOT JUST ANY PARTY! for you, your betrothed, your family and friends. As you can well imagine, to hire less than a consummate professional for your celebration courts disaster and can mean the difference between fond memories and unhappy regrets. 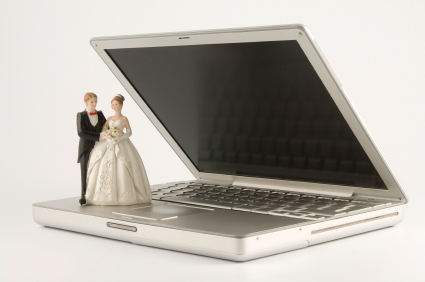 Many DJs can play music; a true professional “wedding DJ” is a much rarer breed. Experience is critical when it comes to observing the numerous special moments. Catering to three if not four generations of guests (with a wide range of musical tastes) enjoying the day with you requires a wide range of musical knowledge and ability. I’ve always endeavored to make sure that my clients’ guests remember “your DJ” fondly and with enthusiasm. Nothing makes me more satisfied than happy guests departing a party clapping, whistling, singing or otherwise showing their enjoyment of the music and fun. Add color, motion and excitement to any dance floor! Adding one of our exciting FX lighting packages will really bring the party to your event! For the ceremony – Beautiful music as guests arrive and special selections during the service including both processional and recessional. Microphones, including wireless units, are available for use by minister and ceremony participants. For the reception – Tasteful musical accompaniment during dining and festive dance music for when the party really starts rolling! As master-of-ceremonies, I make sure that important events such as special dances, toasts, cake-cutting, bouquet & garter toss, etc. take place with proper flair and at their appointed times. My involvement in your wedding, as with any excellent bridal professional, begins well in advance. Meeting with the bride and groom to discuss logistics, music choices and agenda for ceremony, reception or both ensures that I am well-prepared for your big day. By interfacing with photography, video, catering, etc., I help facilitate flow and harmony amongst critical vendors. The memories from this day will be with you for the rest of your life. I dedicate myself to helping make your memories precious.